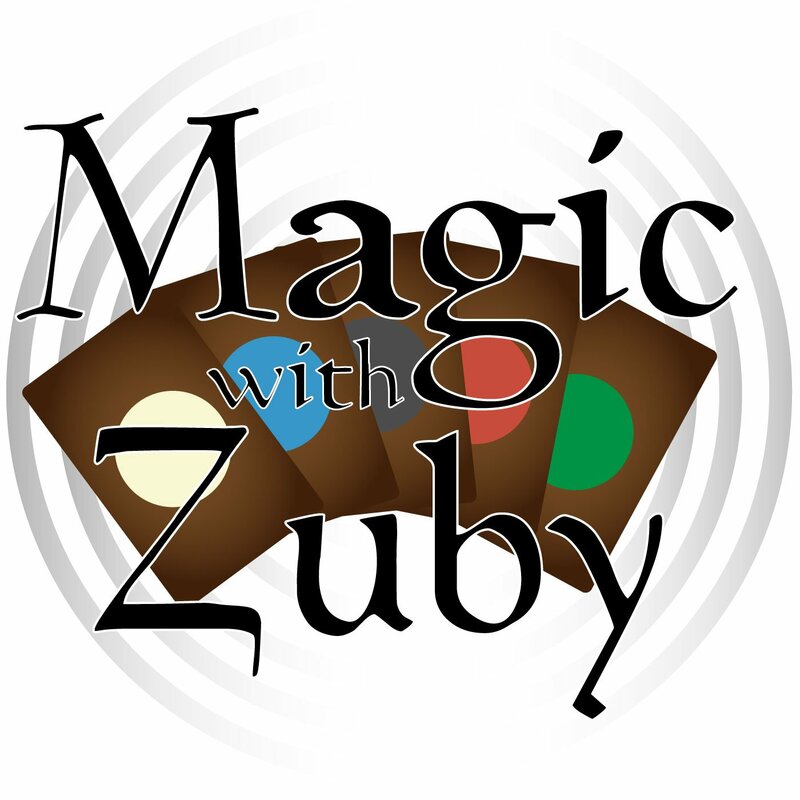 Legit MTG » Magic With Zuby Episode 157 – 3 Year Anniversary Special!!!!! 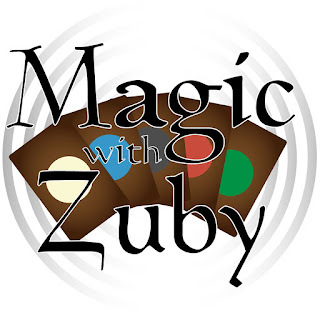 Can you believe it’s been 3 years since I started this show? I can’t. Well it’s here and I share this anniversary episode with my good buddy Alec!! !